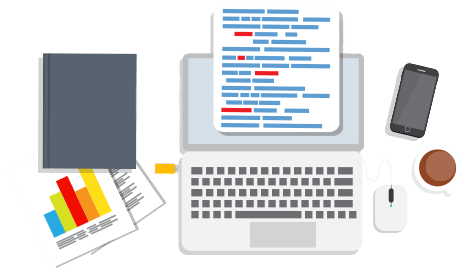 Has your Wi-Fi slowed down considerably, has been requiring frequent unplug/replugging in or is so old you can’t remember when you bought it? 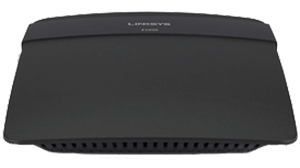 It’s likely time for a new router. 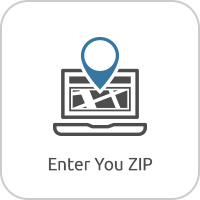 Luckily CenturyLink allows you to get any router you would like to make their internet wireless in your home. 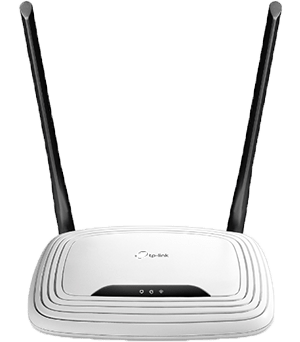 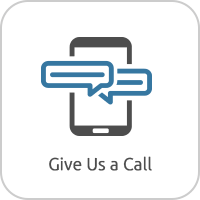 A good quality router that fits well with your CenturyLink internet plan and wireless needs will undoubtedly bring you faster speeds, a stronger connection, better range and overall a better experience with CenturyLink. 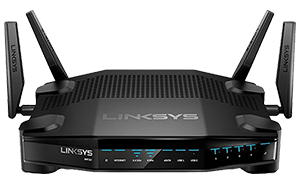 If you’re considering getting a new router, here are our top 5 best wireless routers in 2019 that specifically work well with all of CenturyLink’s internet plans. 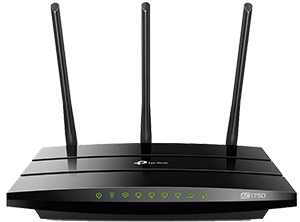 Before you decide on a new wireless router for your CenturyLink internet, here are some things to keep in mind while you’re shopping for a new router. 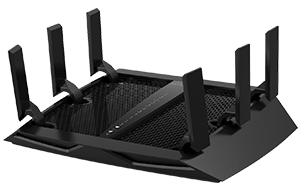 Almost any router you buy today is going to be better than one purchased five years ago, but now you’ll see AC routers in store. 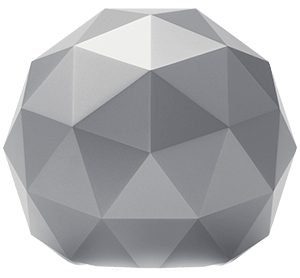 These are the new industry standard and are backwards compatible with 802.11b, g and n. This means it will happily play nice with all of your existing devices. 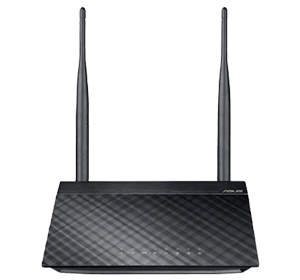 Depending on your internet plan, modem and wireless capabilities within your devices, getting an AC router could have all your devices operating at 5G Wi-Fi speeds. 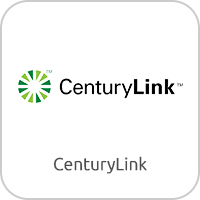 This is particularly important if you subscribe to CenturyLink’s 1 Gig plan to make the very most of the speeds you’re paying for. 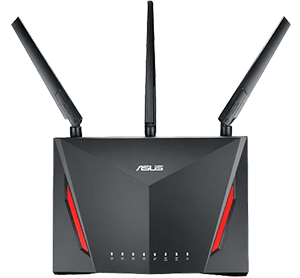 You’ll also benefit from an AC router if you’re looking for maximum range or have had range trouble with your current Wi-Fi network.